Babykutty: On the second day of the 32nd Kerala Youth Basketball Championship for Boys and Girls here at Shanthal Jyothi Public School Indoor Stadium in Muttam, Kottayam boys beat Pathanamthitta 52-26, while in an exciting match containing numerous lead changes, Ernakulum boys recorded their second straight victory scraping past Thiruvananthapuram 60-58. Ernakulum now remains unbeaten in Group B. In the girls division, Thrissur first beat Pathanamthitta (29-6) and later beat Thrivananthapuram in the evening; while Malapuram beat Kasargod (54-47), Wayanad beat Palakkad (35-12), Kozhikode girls recorded their second straight victory in Group B by beating Kannur 37-20. 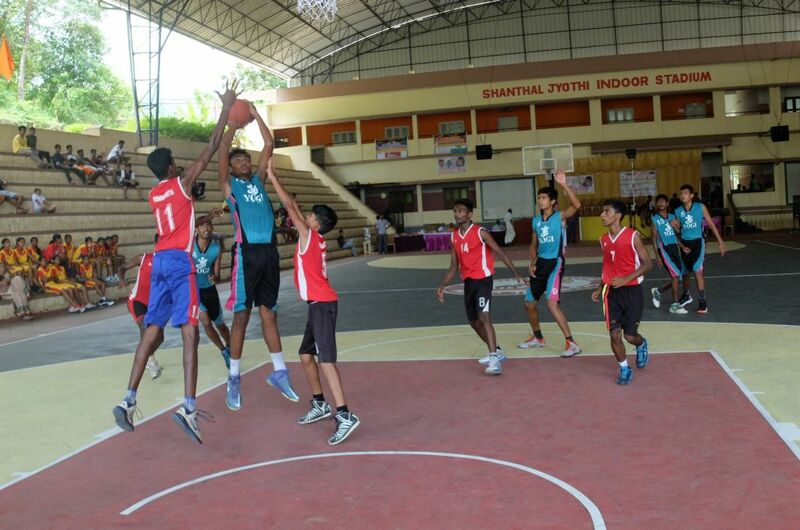 In other boys’ matches, hosts Idukki beat Malapuram 73-58, Thrisur beat Alapuzha 85-77 and Palakkad beat Kasargod 37-14.